Fabric samples are FREE OF CHARGE within the UK. 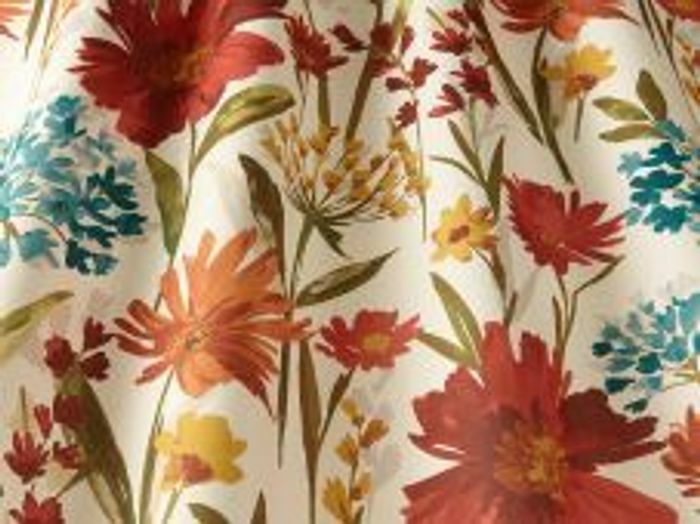 Delivery of fabric and curtain orders within the UK is FREE OF CHARGE. Lovely, thanks, great for helping out with colour schemes and projects. Thank you for sharing, always welcome more samples for my crafting projects.